Chardham Travel Agency offer you an extensive variety of medium and huge estimated with the Cheap, Economical, and Best/Comfortable Car/Taxi Rental by giving refreshed data and rates. 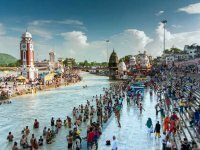 Chardham Travel Agency is one of best taxi rental service provider in Haridwar. We are one of the top Chardham Yatra 2019 Luxury and Deluxe Car Rental services provider in Haridwar Uttarakhand. Chardham Travel Agency offer all types of car coach and bus like- Indica, Tata Sumo, Qualis, Tavera, Scorpio, Innova, Mahindra, Tempo Traveller, Tata 407 Bus and Luxury Bus 2×2 Push Back. 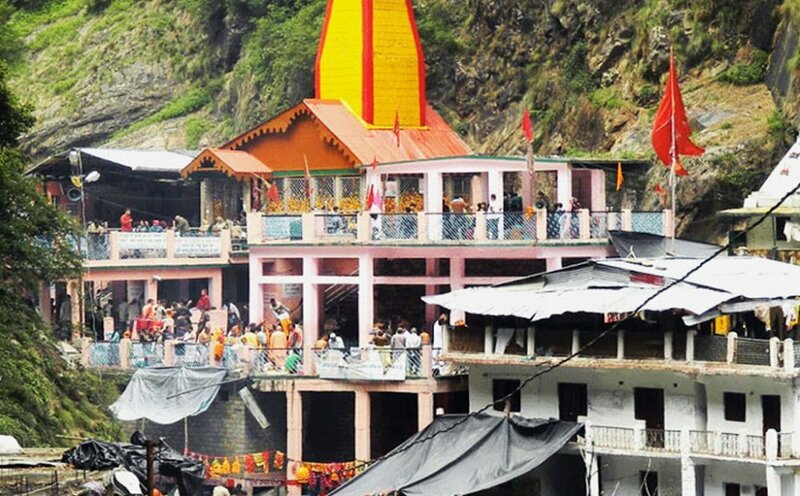 We work for providing our guests a safe, hassle free trip to char dham so that you can enjoy the serene beauty of hills and wildlife with your holy tour. 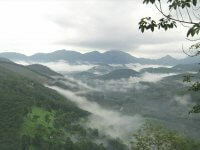 At Chardham Travel Agency you will find all type of information about Cabs/Taxi Rental Services in entire Uttarakhand. Chardham Travel Agency offers chardham yatra Taxi Service. The taxi service can also be availed of from private agents in Haridwar. Chardham Travel Agency provides you Car and Bus Rental from Haridwar, Luxury Deluxe Coaches from Hardwar, Taxi service from Haridwar.